All illustrations and designs are all copy written and registered under legal authority of 365 DEGREEZ.  365 DEGREEZ does everything to accurately display the colours on its products. 365 DEGREEZ cannot guarantee that all colours on your screen will be accurate. For more information about exchanges and returns click here. All orders inside of The Netherlands are shipped through Post NL. 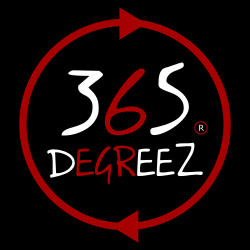 365 DEGREEZ respects our customers account information as private and confidential information and will never share with any third parties or individuals.